It is a pleasure to welcome Carmen Márquez Carrasco and Laura Íñigo Álvarez on Rights as Usual. Carmen Márquez Carrasco is Professor of Public International Law and International Relations at the University of Seville. 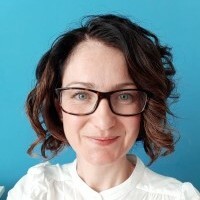 Her research focuses on business and human rights, the interactions between IHL and human rights, and the EU and human rights. 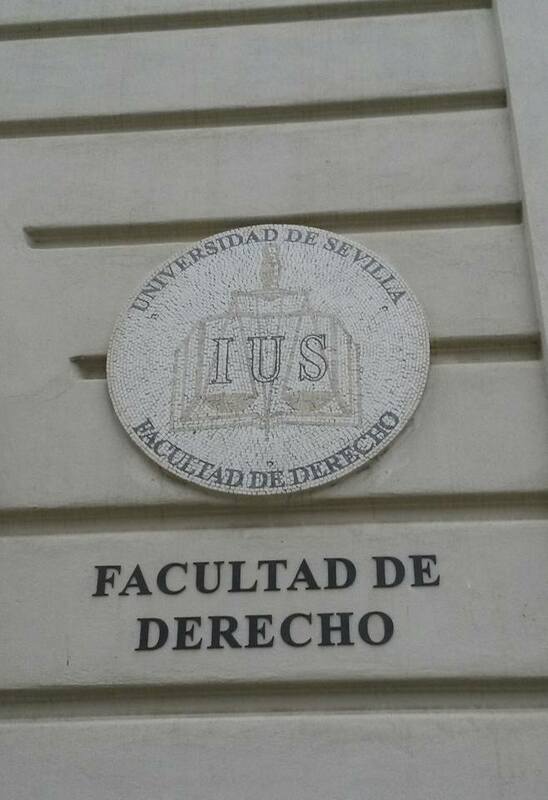 Laura Íñigo Álvarez is a PhD candidate in International Law at the University of Seville and Utrecht University. Her research focuses on IHL, accountability, and non-state actors. This post is theirs. On 14-15 June 2018, the University of Seville, under the direction of Professor Márquez Carrasco, will hold a conference on the first Spanish Action Plan on Business and Human Rights . The Spanish Action Plan on Business and Human Rights was adopted on 28 July 2017 by the Council of Ministers of the Government of Spain three years after the plan was first drafted. Spain becomes the 14th country approving a National Action Plan (NAP) on this issue. The NAP represents the Spanish model of implementation of the UN Guiding Principles on business and human rights, which has been also promoted within the framework of the European Union. This first plan has limitations but also potentialities that can be strengthened through its effective implementation. We can highlight three positive effects of the NAP. First, it can help to overcome the differences in access and power that often prevent those who are negatively affected by the activity of corporations from demanding a place at the negotiating table. Secondly, this instrument can contribute to creating a dialogue between all areas of government and could give impetus to new ideas within different government sectors that consider the issue of business and human rights to be of little relevance. Third, the NAP can assist in the creation of a progressive agenda for the protection and promotion of human rights. By generating public accountability incorporating benchmarks in the processes, and ultimately pointing to specific measures, the Spanish NAP establishes a framework of reference to assess progress in the implementation of the obligation to protect human rights against business operations. At the conference, experts in the field will analyse and discuss the challenges and opportunities that the NAP poses to Spain, its public administrations, businesses, civil society and citizens. The aim of this conference is to assess the implementation of the plan and formulate proposals for its improvement. The keynote speech will be given by Mr. Juan Ignacio Morro Villacián, General Director of the UN and Human Rights at the Ministry of Foreign Affairs of Spain. The first day will be dedicated to the follow-up of the NAP; its relationship with the SDGs; environmental issues; business operations in conflict situations; judicial and non-judicial remedies; and gender issues. The second day will deal with the NAP and public procurement; lessons learned at the European level; and some experiences presented by corporations themselves. The event will conclude with the closing speech of Mr. Mikel Mancisidor de la Fuente, member of the UN Committee on Economic, Social and Cultural Rights and Rapporteur for the General Observation on Science and Human Rights. More information about the event (only in Spanish) can be found here. This post is the sixth in the Jesner v Arab Bank special series on this blog. Previous posts are here, here, here, here, and here. It is a pleasure to welcome Dr Tara Van Ho (@TaraVanHo) on Rights as Usual. Tara is a lecturer in law at the University of Essex. Her research focuses on business and human rights. More information can be found here. This post is hers. “It is also true, of course, that natural persons can and do use corporations for sinister purposes, including conduct that violates international law. That the corporate form can be an instrument for inflicting grave harm and suffering poses serious and complex questions both for the international community and for Congress.” (p. 24). The Court that found corporations have the right to freedom of religion because their shareholders do was now portraying corporations as inanimate objects used to do evil, rather than organizations capable of evil themselves. Jesner is the corporate accountability equivalent of that ubiquitous American saying that “guns don’t kill people; people kill people.” And just as the NRA’s propagandist slogan is inaccurate and incomplete, so is the Court’s portrayal of (1) human rights law, (2) the nature of customary international law, and (3) the need for corporate liability in international law. I’ll treat each of these this week, but split them between posts here (the need for corporate liability in international law) and the Essex Human Rights Centre blog. The Corporation: Tool or Cause? The problem with Kennedy’s approach is that often the corporation is not a tool for doing evil but is the reason for doing evil . While it is easy to assume that bad leaders undertake bad decisions for bad purposes, and the rest of the corporation is just caught up in the process, decades of studies in the areas of organizational psychology and behavioural psychology indicate that this is generally not how it works. Instead, the leaders can make bad decisions specifically because they are serving the corporate interest, rather than their own morality. We know that people make different decisions because of the ‘hat’ or role they play. This was most disturbingly demonstrated in the Stanford prison experiments, but it has been verified by other research. Individuals make decisions differently when they are in their ‘work’ role and when they are acting in their personal role. We also know that the conditions within the corporate structure can motivate either positive or negative ethical behaviour. This environment at the top of a corporation can influence how any individual leader at the top of the corporation acts – even to the point of encouraging managers to take decisions in their professional capacity that they would never make in their personal capacity so as to serve the organizational culture. Once the conditions within the corporation are set at the top levels, it is likely to carry down throughout the corporation and influence decisions even when individuals would not make those decisions on their own accord. The ‘Milgram experiment’ receives a great deal of attention for demonstrating clearly that seemingly ‘good’ average people will follow orders to torture other human beings if they are ordered to do so by an authority figure. The fact that they are torturing people – and can hear the person scream – rarely has an impact on their choice to continue the torture. Instead, the direction of the person in a position of authority carries more weight than their own personal morality. Given the findings of organizational and behavioural psychology, it is important that judges and policy makers recognize that at times the corporate structure is not simply a tool but can be a cause of criminal conduct. When a company has a repeated history of ignoring the negative impacts it has on the societies in which it operates – regardless of who is at the top of the corporate structure, regardless of changes in personnel – then we need to consider that it is the corporation and not the individuals within the corporation that is responsible for the misdeed. At the Essex Human Rights Centre blog, I’ll address the problems with Kennedy confusing international human rights law and international criminal law – and finding that the Alien Tort Statute cannot be applied to human rights claims against corporations because international criminal tribunals do not have jurisdiction over corporations (an issue Alessandra De Tommaso raised well in her contribution to this blog). 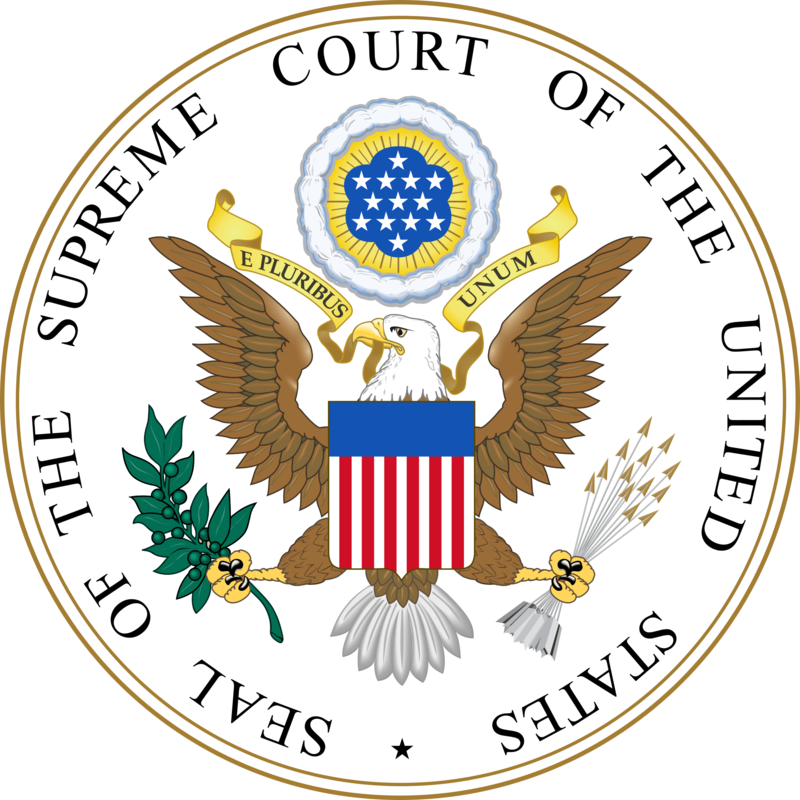 Kennedy’s opinion shows not just a fundamental misunderstanding of international law, but also of how corporations and corporate environments work. In doing so, he missed or misrepresented the fundamental question of corporate claims: how do we hold the institution accountable for its institutional failures? By assuming corporations are a tool and not the cause, Kennedy shields fundamentally broken organizations from responsibility and suggests instead that it is the individuals within the company – rather than the company itself – that should bear the burden for conduct that breaches international law. Kennedy is not alone in his approach. In fact, for civil law states this was long a barrier to corporate criminal accountability. But civil law states are increasingly embracing corporate criminal accountability. This trajectory needs to continue, and there currently is a rare opportunity to push for clearer accountability for corporations. This approach is more honest about the factual realities that cause corporate criminal conduct than what we currently have in international criminal law. It recognizes that it is not simply the individuals who commit the wrong, but that at times a corporation commits its own breaches. It is not a tool; it is the cause. This is a significant development – one that those of us working on business and human rights should follow and support – and should give us hope that Jesner will eventually be a blip on the path to real and reality-based corporate accountability.